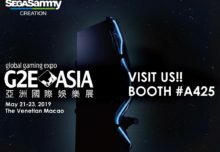 Tableswin’s latest products will form a core part of the company’s targets for 2019 and beyond which include venturing into new markets, consolidating partnerships with agents and distributors and adding even more new products to their existing collections. The company will also continue to drive its core aims of delivering customisable and exclusive innovations to each site they work within. “To be exclusive is so important whether its landbased or online,” Meneghetti added. “Each casino has its own soul, its features and peculiarities very well defined, exactly like each individual customer. 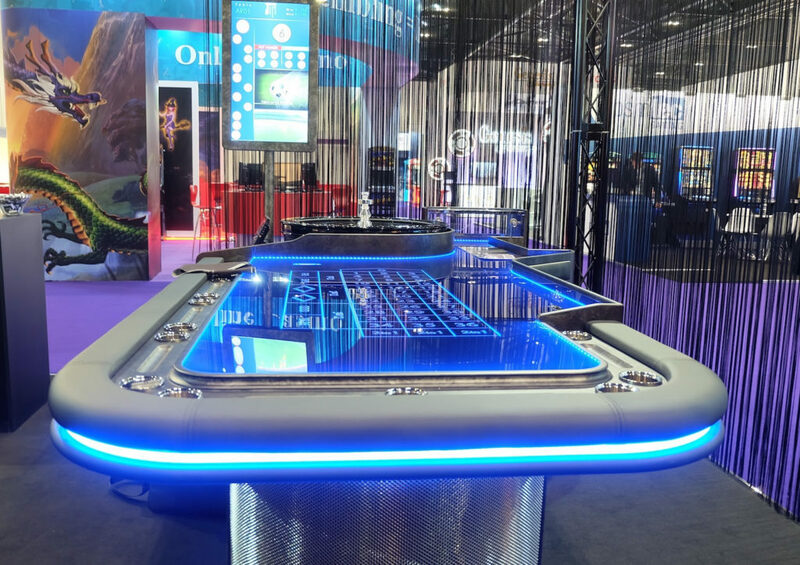 A gaming table represents the ‘business card’ of a casino and is an essential part of any site. To book a meeting with the Sales team at Tableswin and be one of the first people to experience the company’s new products, contact info@tableswin.com.